Citrine is the gem stone for the month of November, it is also known in the jewellery industry as the merchants stone as the stone is thought to bring success, energy and power. 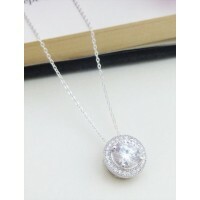 Our Catherine citrine necklace is perfect for a woman that strives for success and is proud to show it. 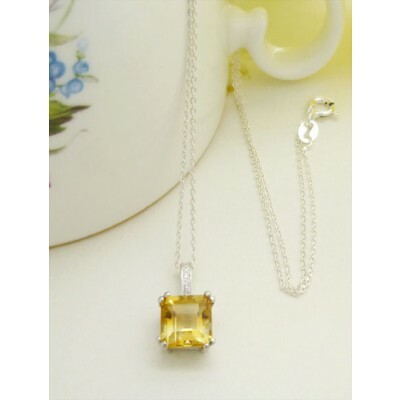 Citrine is a gorgeous crystal stone, perfectly cut in square with a light orange and yellow citrus colour, it is thought to bring energy and clarity to the wearer and is perfect for the November born lady. 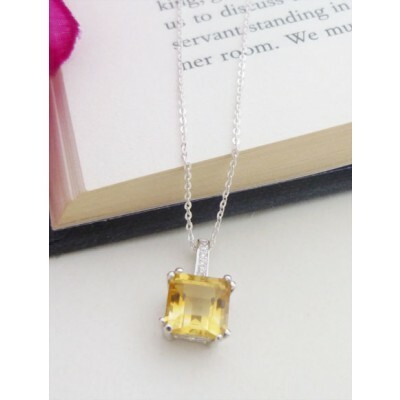 A simple and yet distinctive square pendant, ideal for a stylish and elegant dresser that loves the orange and yellow colours. 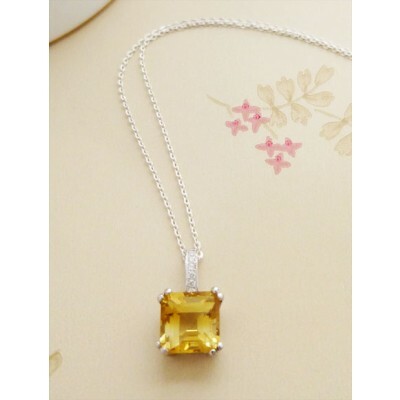 The Catherine Citrine stone necklace features a square cut and polished citrine stone that is 8mm square set in 925 sterling silver that is hallmarked in the UK. 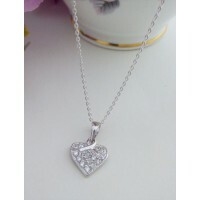 The sterling silver chain is available is two styles and three lengths.